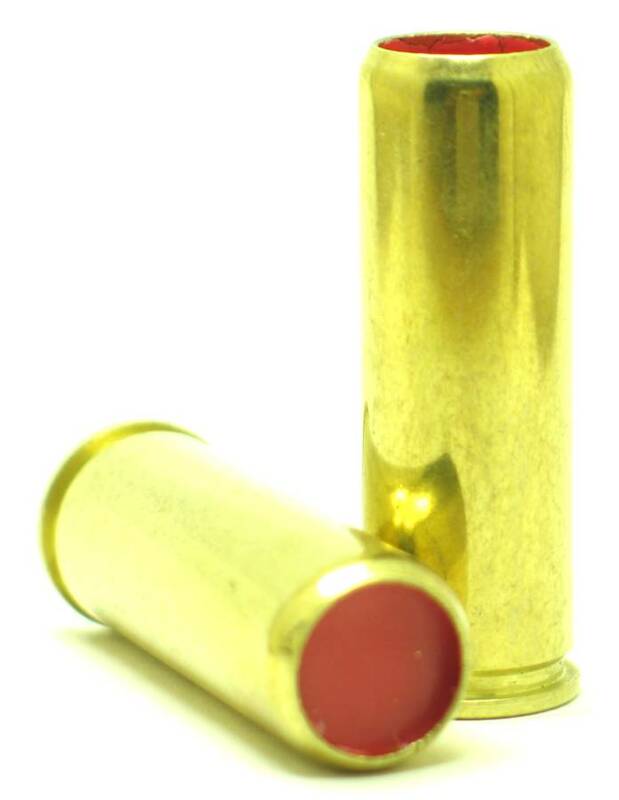 If you want the biggest and baddest, this is it! 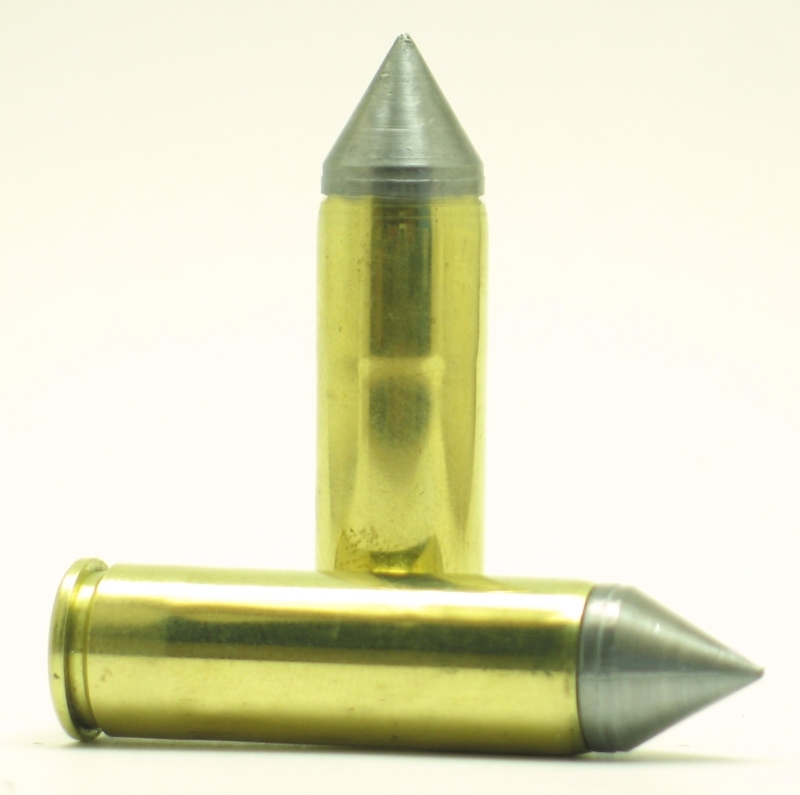 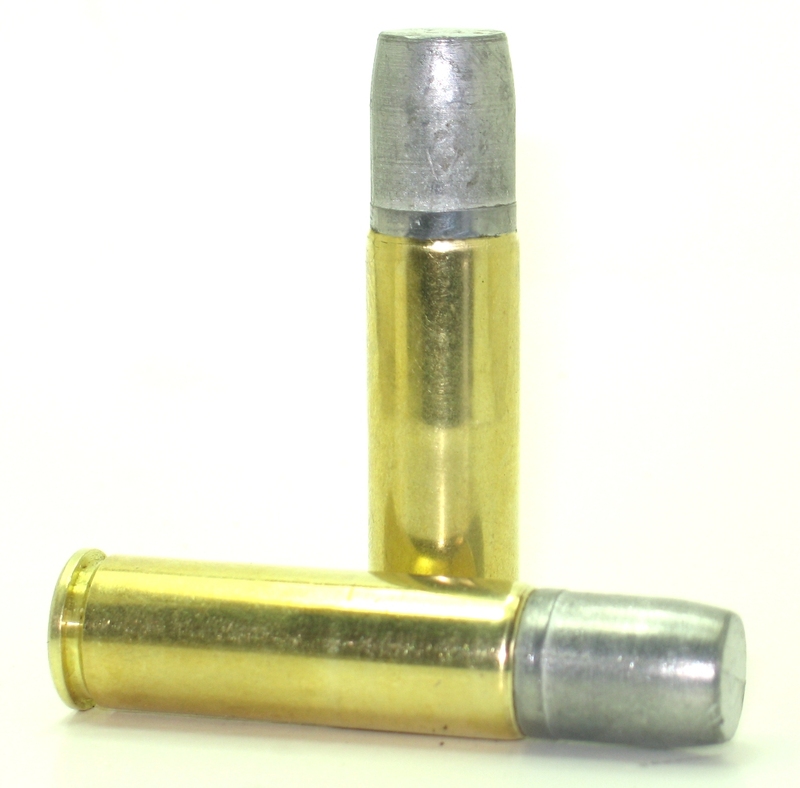 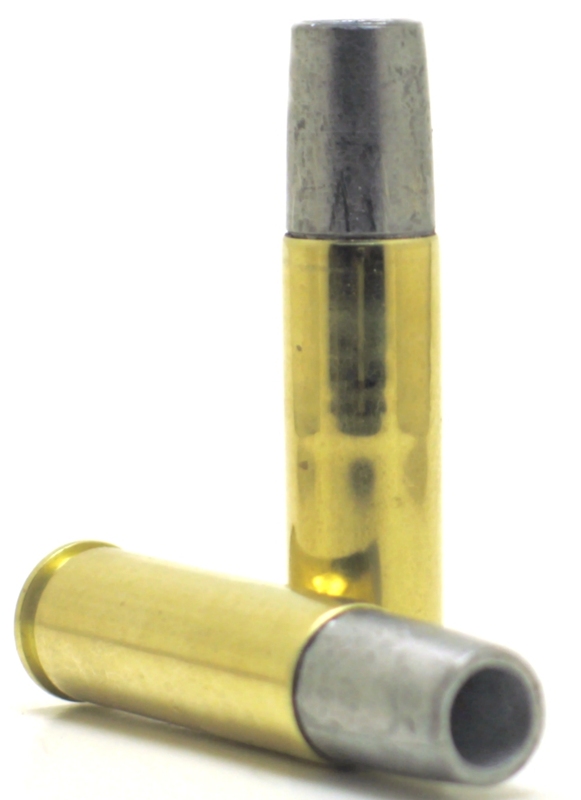 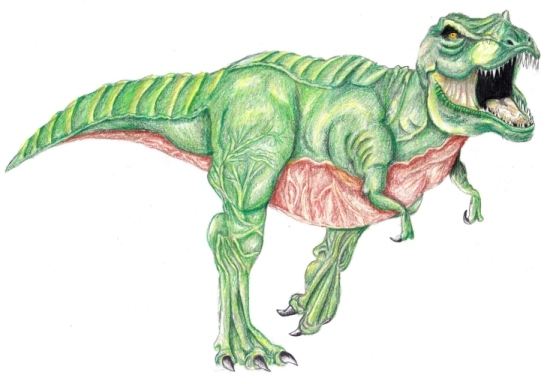 Our Tyrannosaurus Rex™ bullet is the choice of discriminating dinosaur hunters. 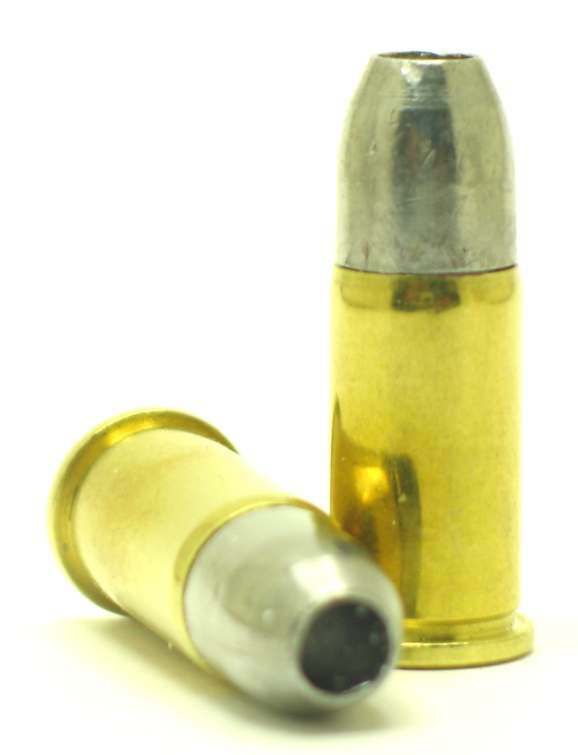 These bullets are 1/10 of a pound of lead each. 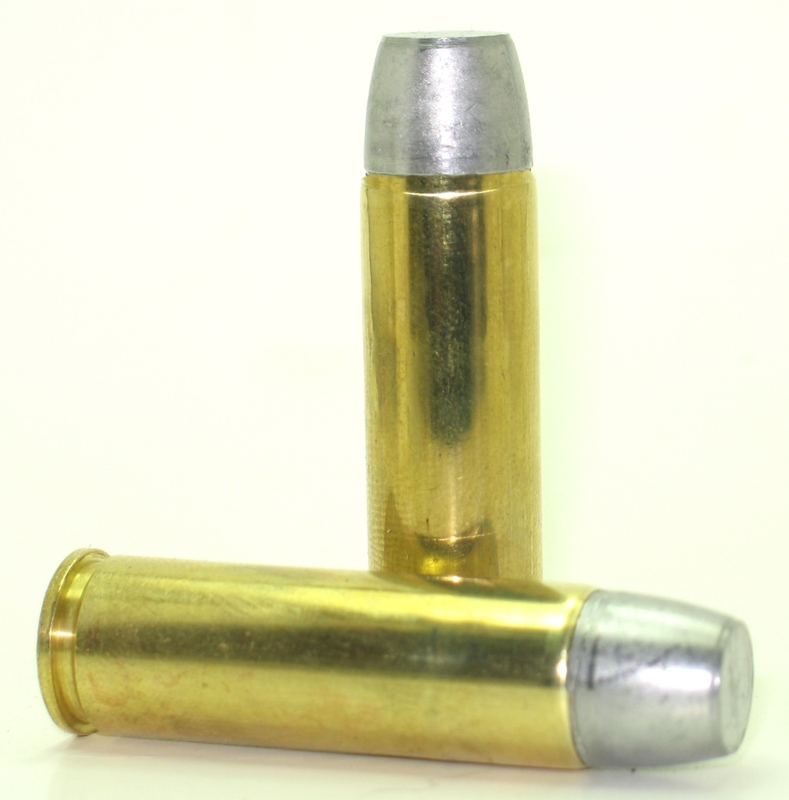 A cylinder full is a half pound of lead. 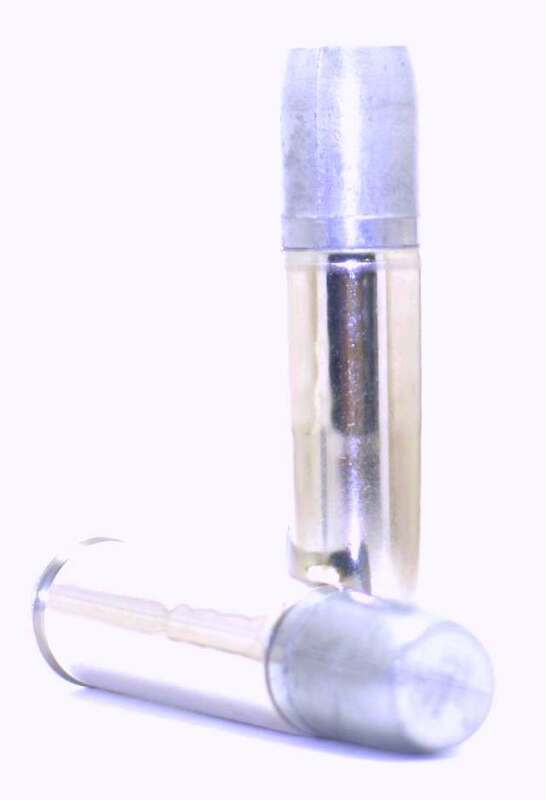 These are in nickel cases.